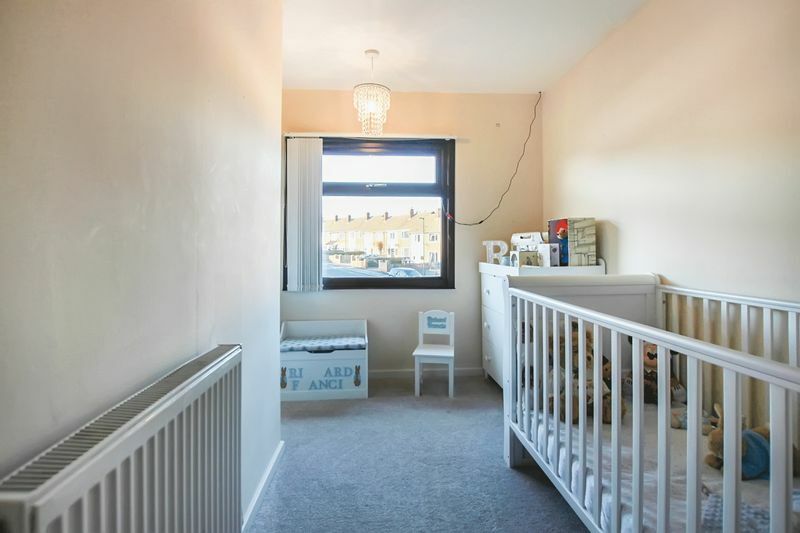 Offering an ideal opportunity to become a Landlord or expand a property portfolio with the ability to achieve a healthy rental return is this well presented three bedroomed terraced property, ideally located for highly rated primary schools, local amenities and transport links. The property is being sold with the current tenants staying in situ. 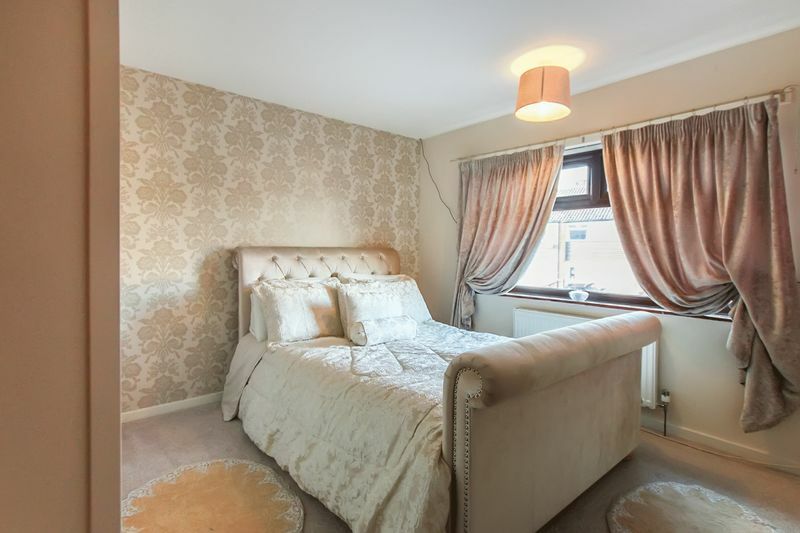 The property benefits from gas central heating and uPVC double glazing and principally comprises; entrance lobby, kitchen and living room / dining area. 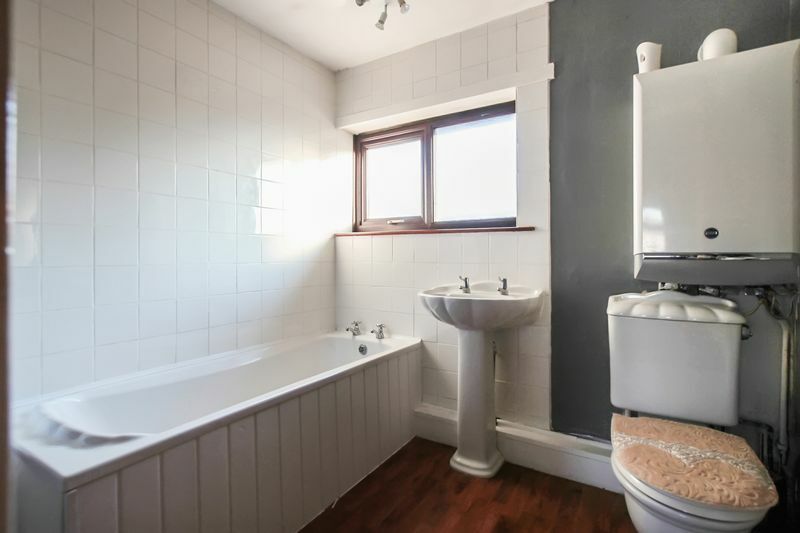 To the first floor; three bedrooms and bathroom / WC. Externally; gardens to front and rear. 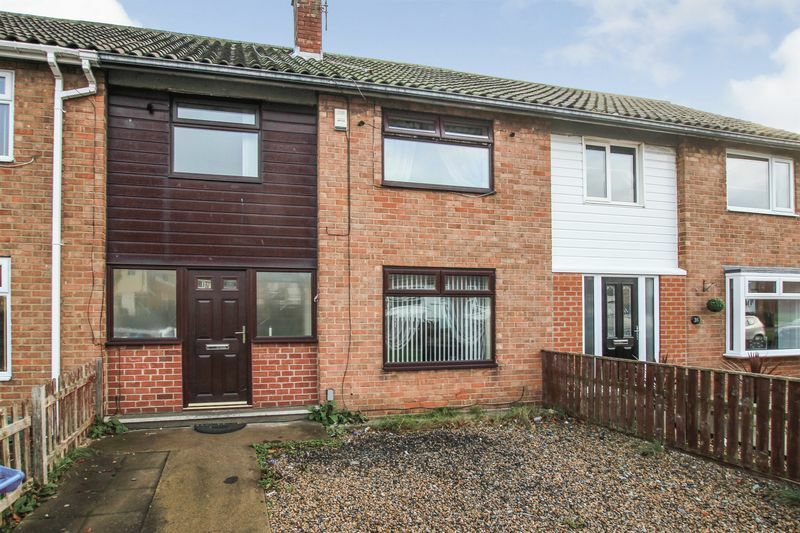 Offering an ideal opportunity to become a Landlord or expand a property portfolio with the ability to achieve a healthy rental return is this well presented three bedroomed terraced property, ideally located for highly rated primary schools, local amenities and transport links. 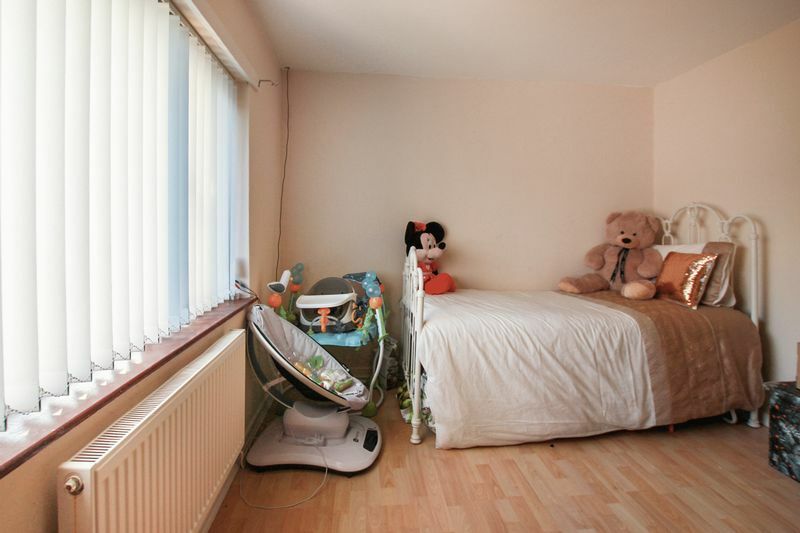 The property is being sold with the current tenants staying in situ. 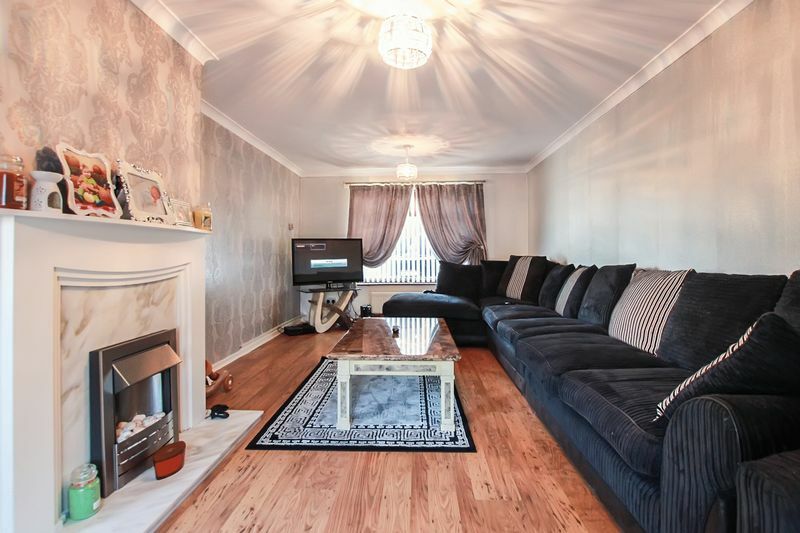 The property benefits from gas central heating and uPVC double glazing and principally comprises; entrance lobby, kitchen and living room / dining area. 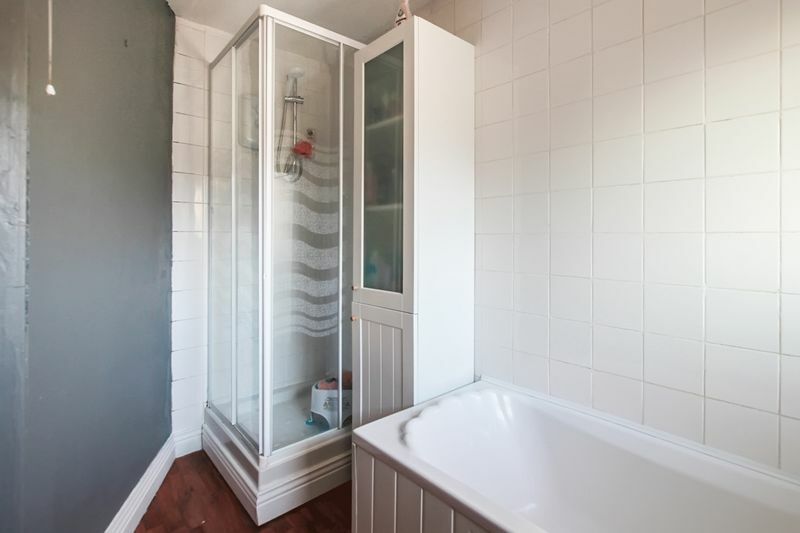 To the first floor; three bedrooms and bathroom / WC. Externally; gardens to front and rear. 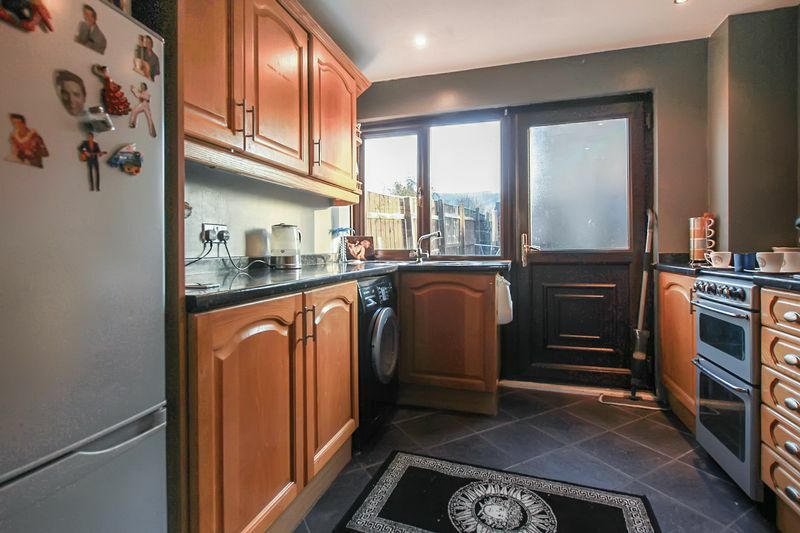 Two uPVC double glazed windows and entrance door to the front, double radiator, laminate flooring and two useful under stairs storage cupboards. Stairs to the first floor. Range of wall and base units incorporating drawers and finished with laminate worktops and tiled surrounds. Stainless steel inset sink unit with mixer tap, gas cooker point and plumbing for a washing machine. Space for upright fridge freezer and dryer. Tiled flooring and down lights. uPVC double glazed window and door to the rear garden. A light and airy room having uPVC double glazed window to both the front and rear. Wall mounted electric fire with decorative surround, two double radiators and decorative coved ceiling. uPVC double glazed window to the front and double radiator. uPVC double glazed window to the rear, two useful storage cupboards and double radiator. Modern white suite comprising; panel bath, separate shower cubicle, pedestal wash hand basin and push button WC, with complimenting tiled surrounds. Gas central heating boiler, double radiator and uPVC double glazed window to the rear. The front garden has been designed for low maintenance having concrete footpath and pebbled areas. The enclosed rear garden benefits from a South facing aspect and is mainly laid to lawn.